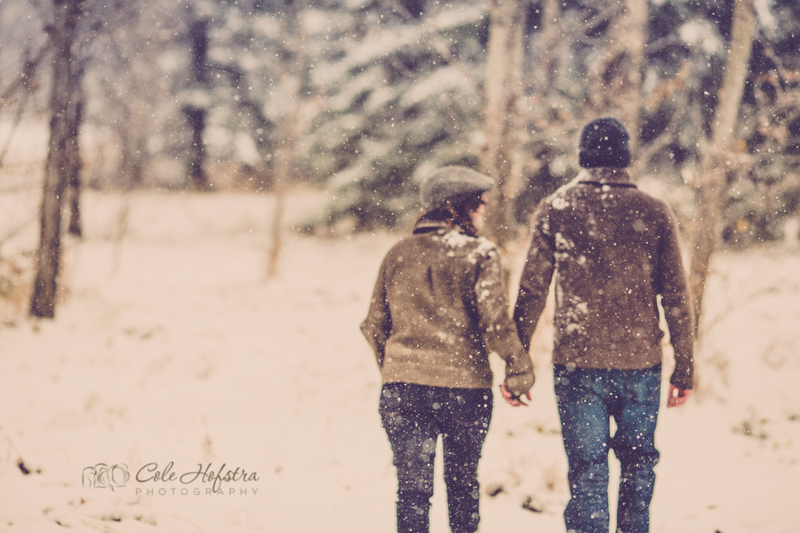 There’s really nothing like finding that person that you want to spend the rest of your life with. 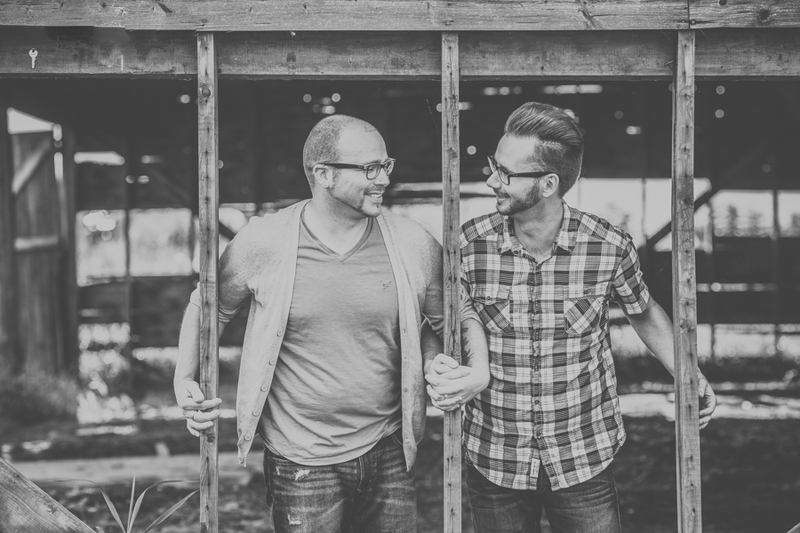 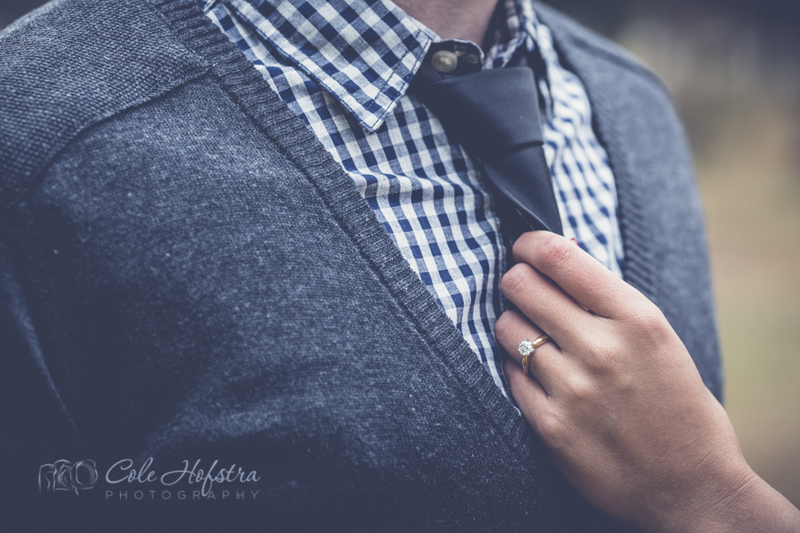 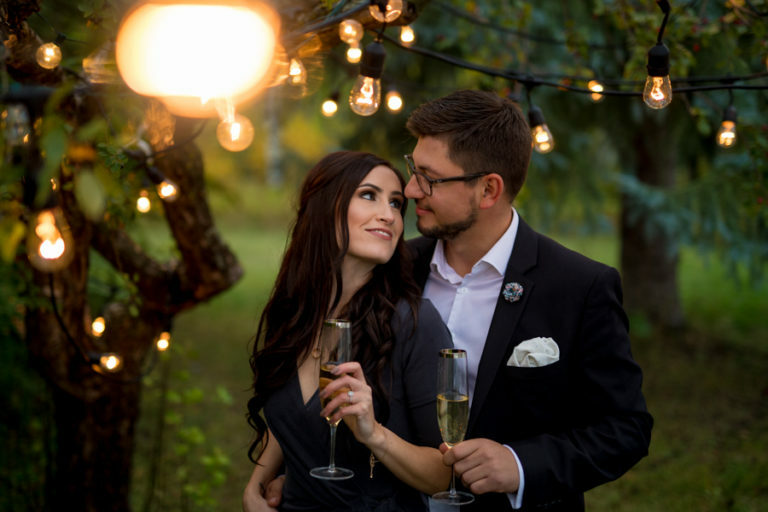 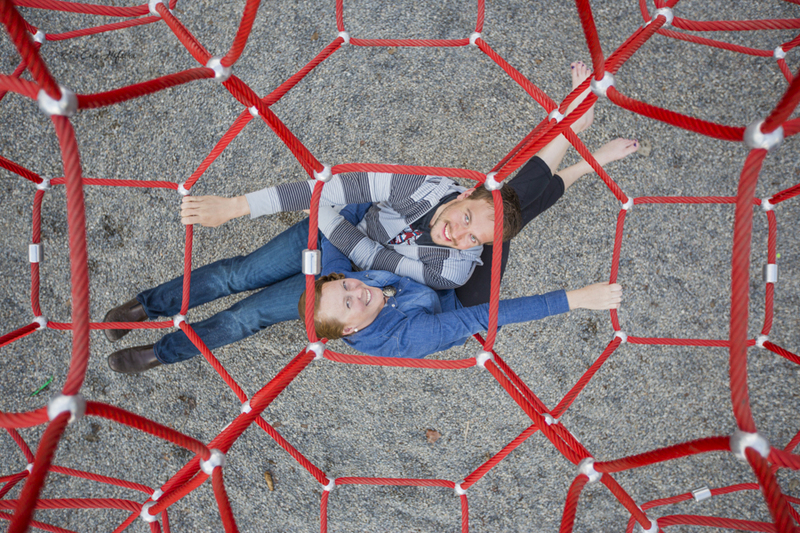 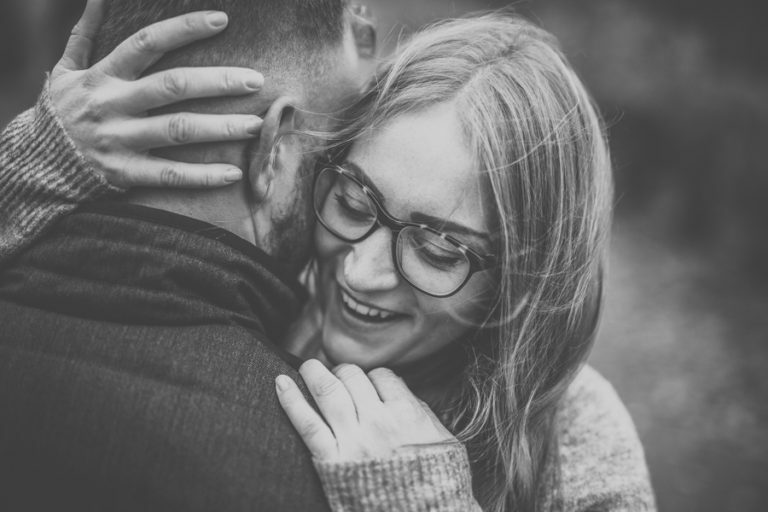 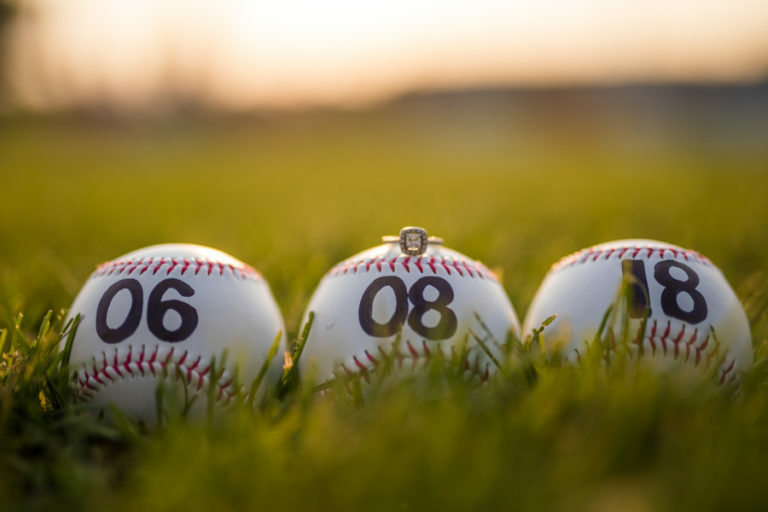 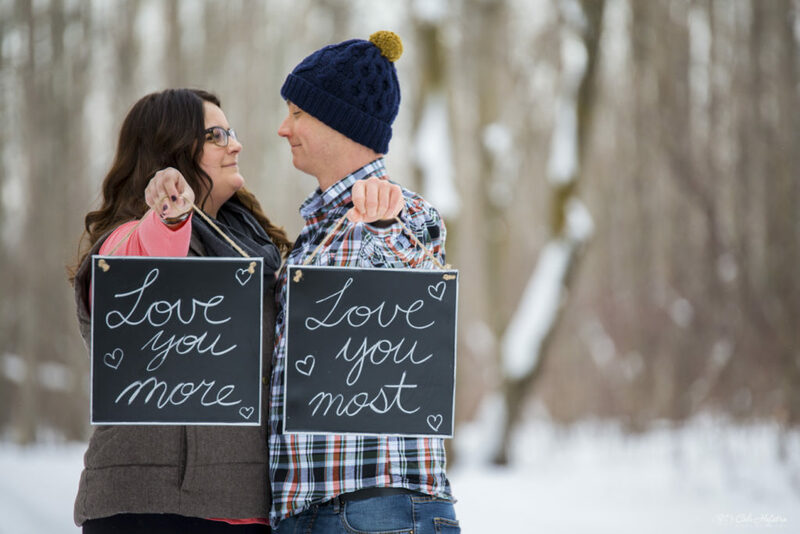 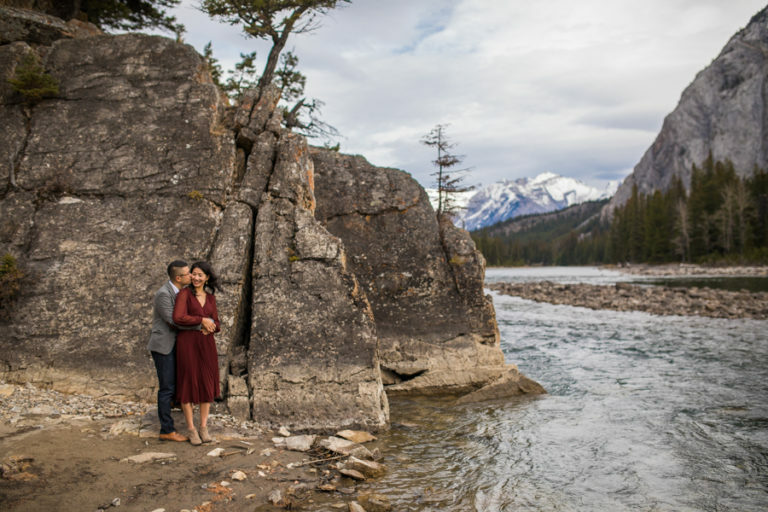 Engagement photography is so much fun and gives couples a chance to get comfortable in front of the camera before their wedding day. 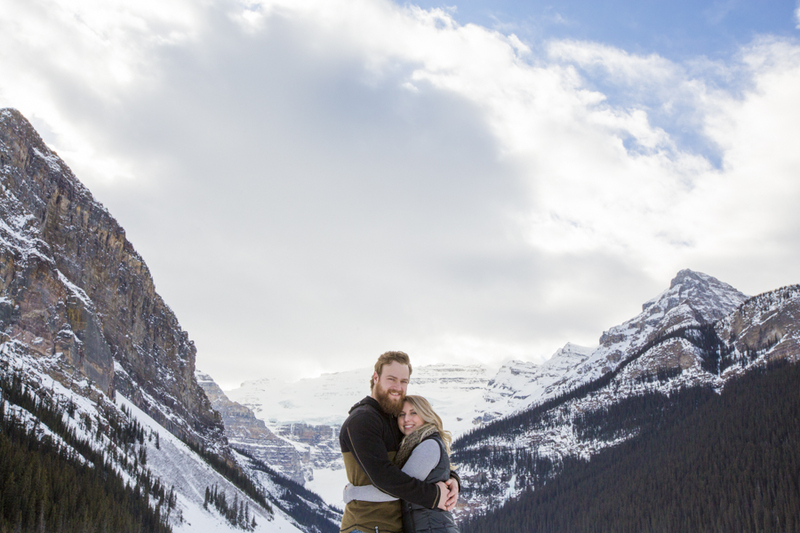 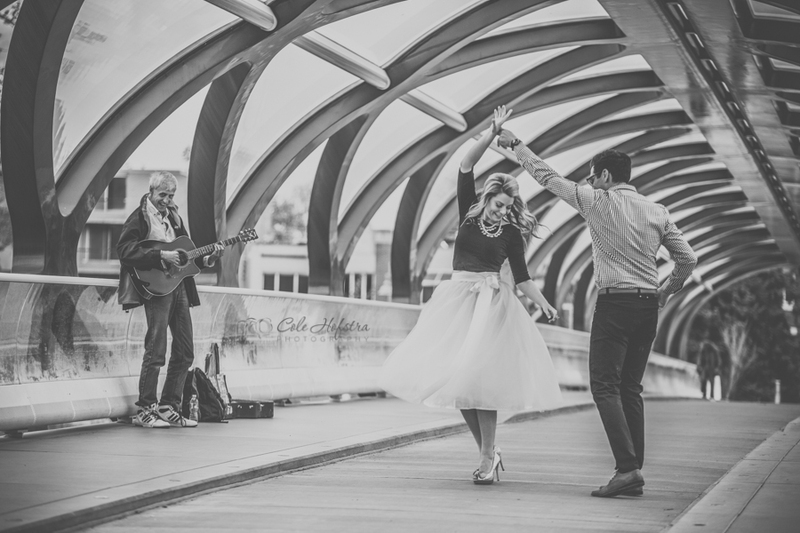 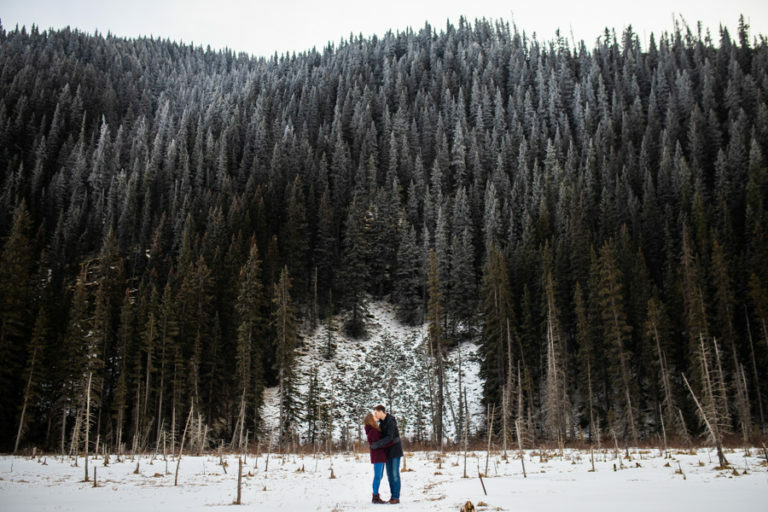 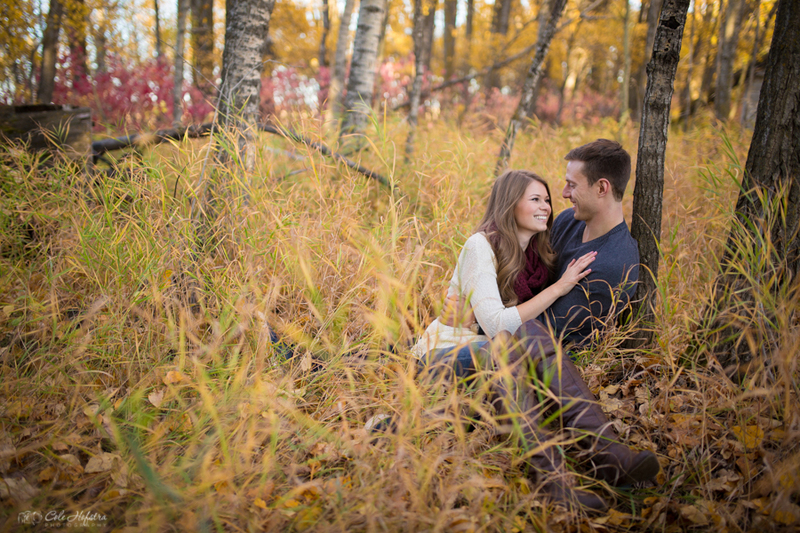 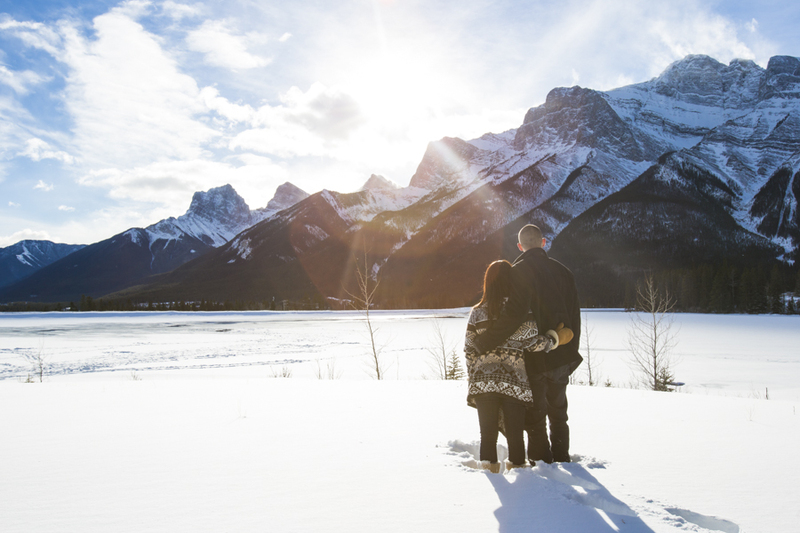 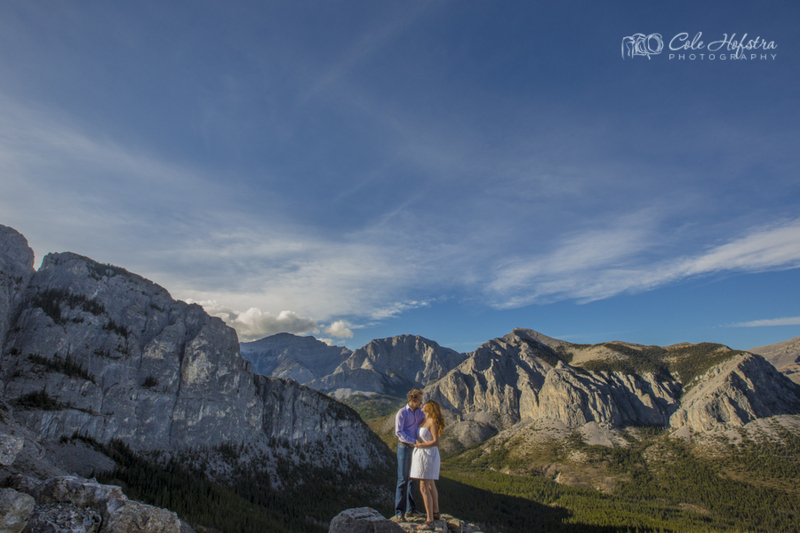 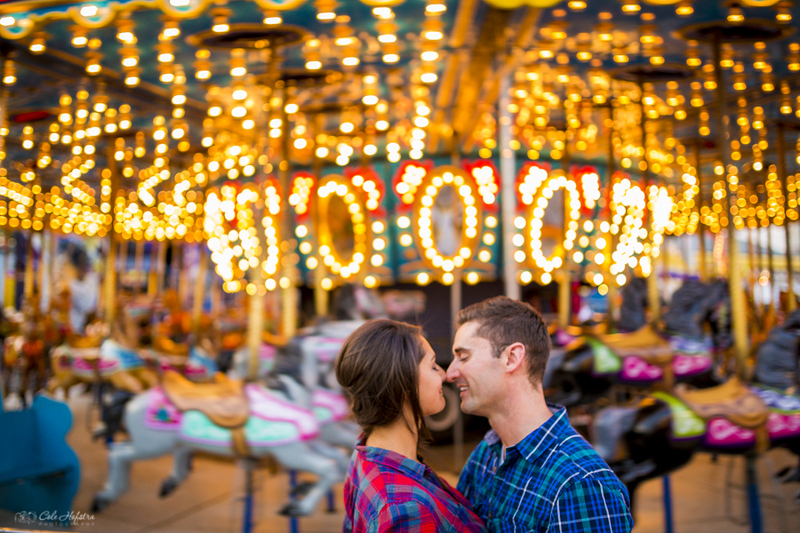 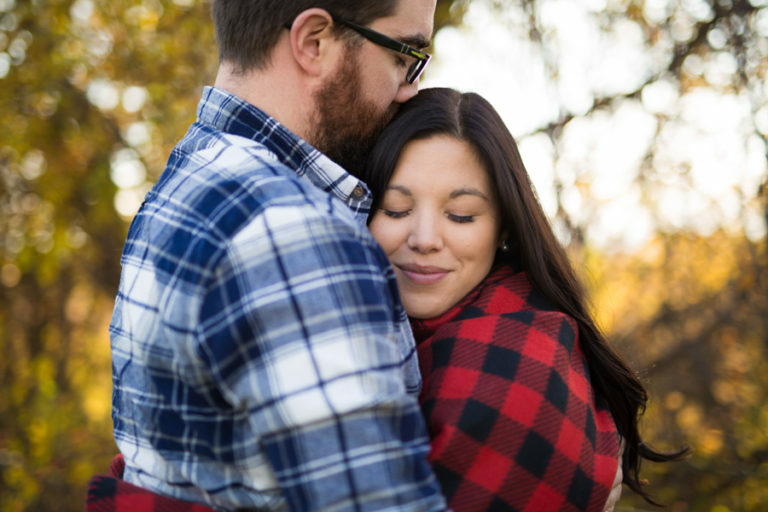 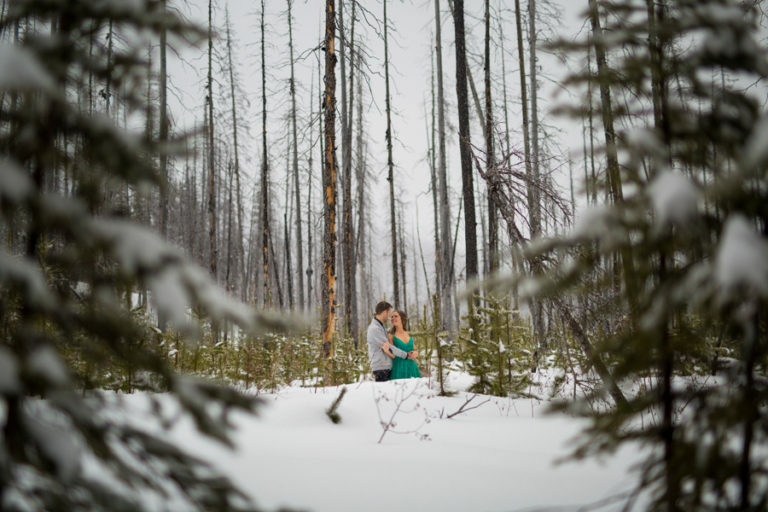 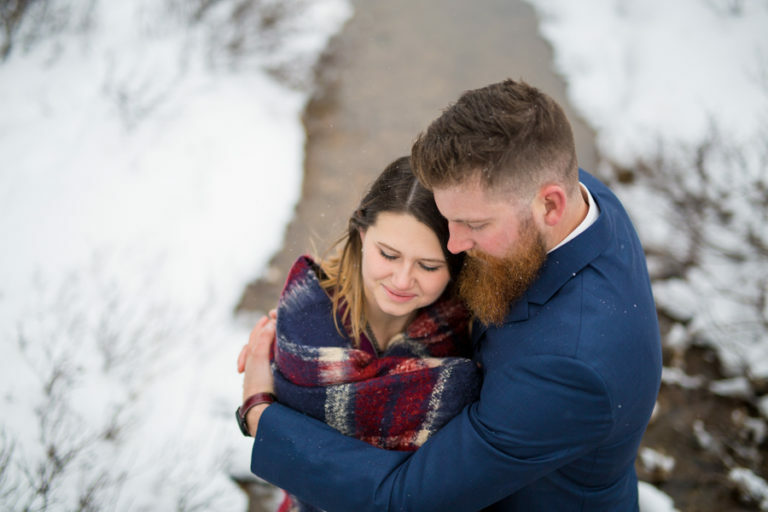 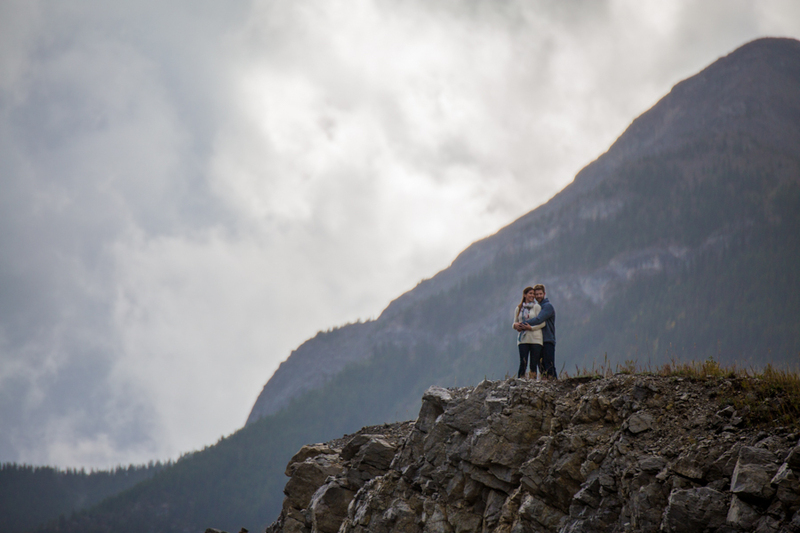 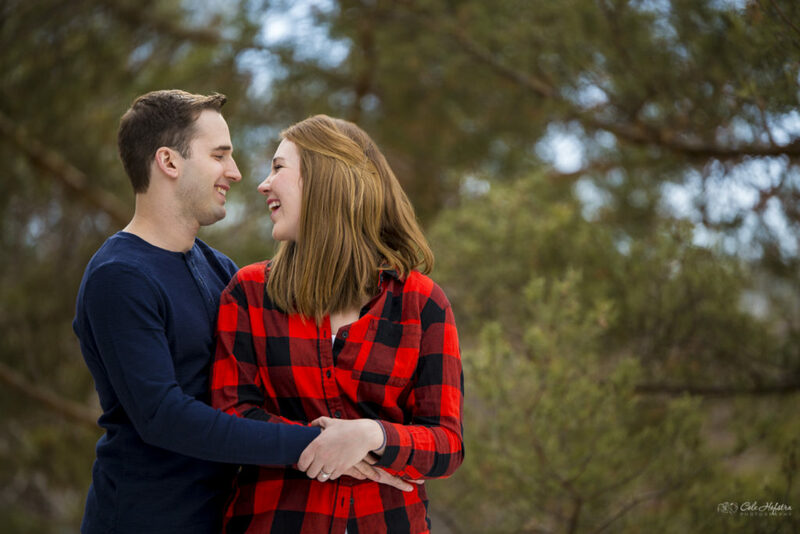 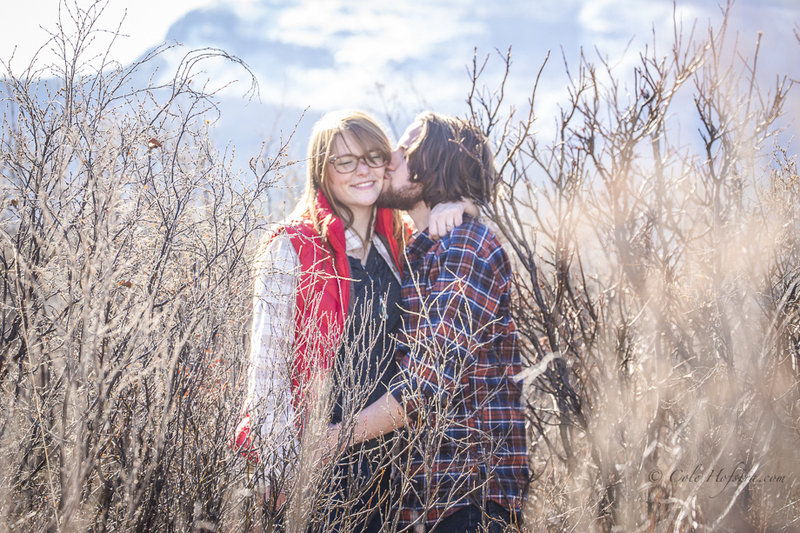 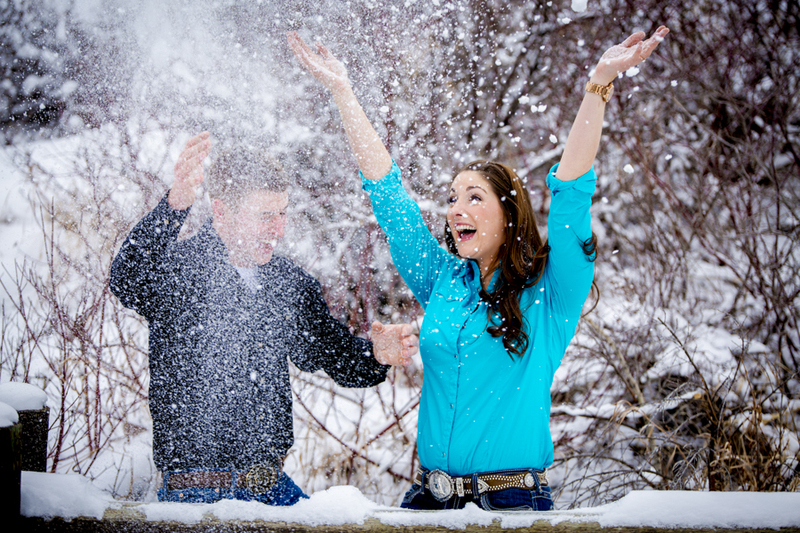 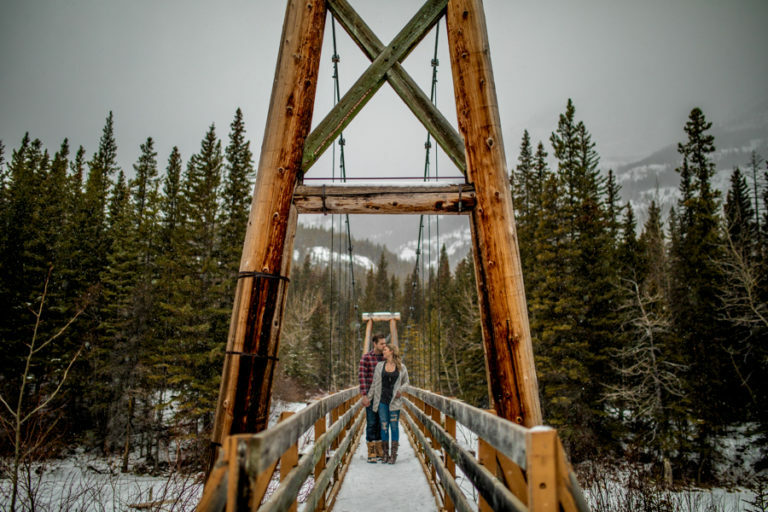 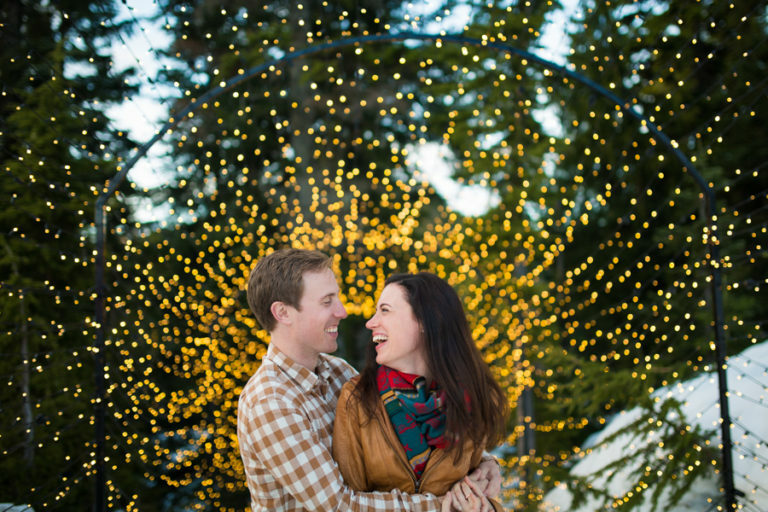 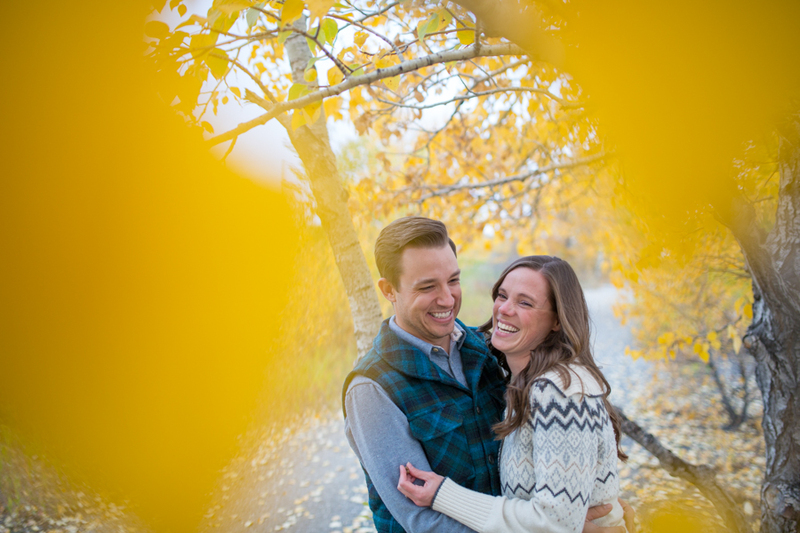 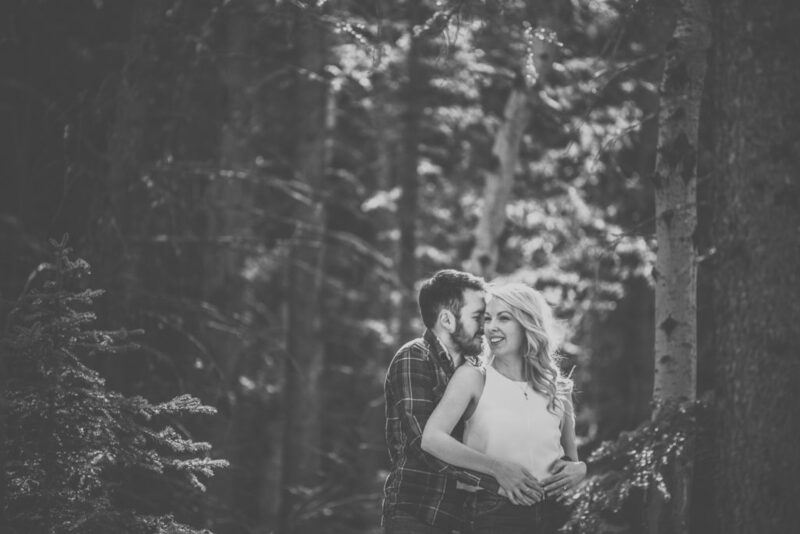 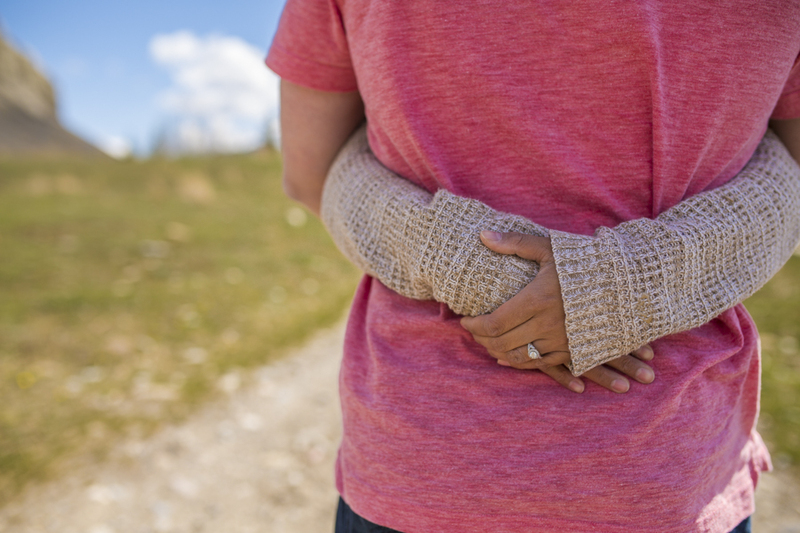 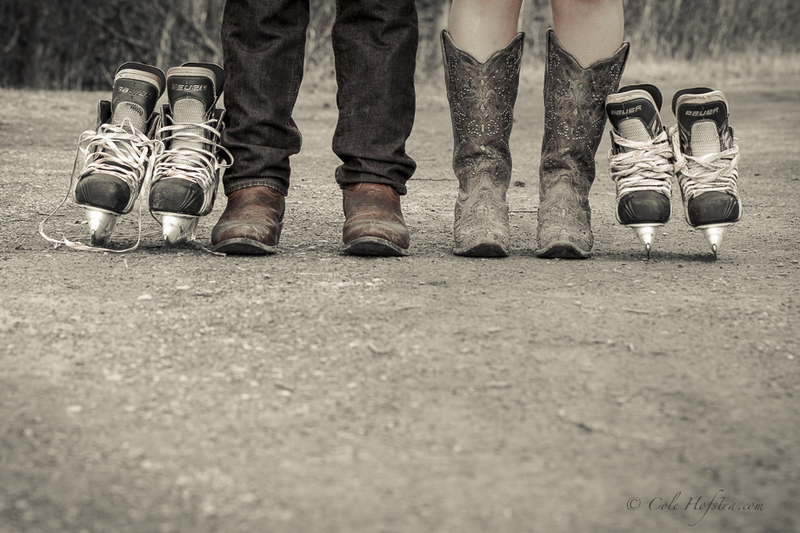 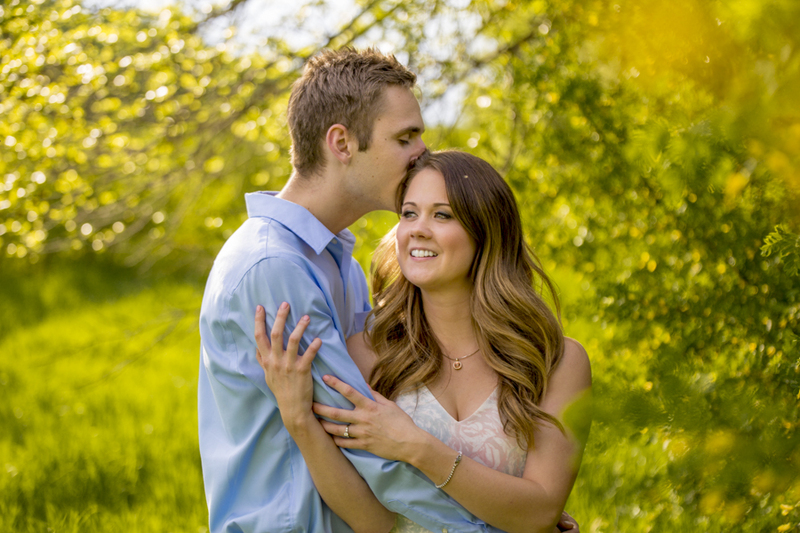 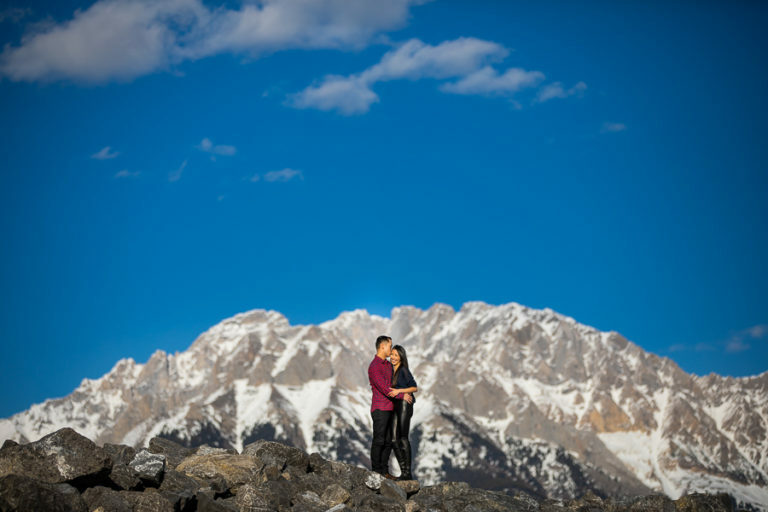 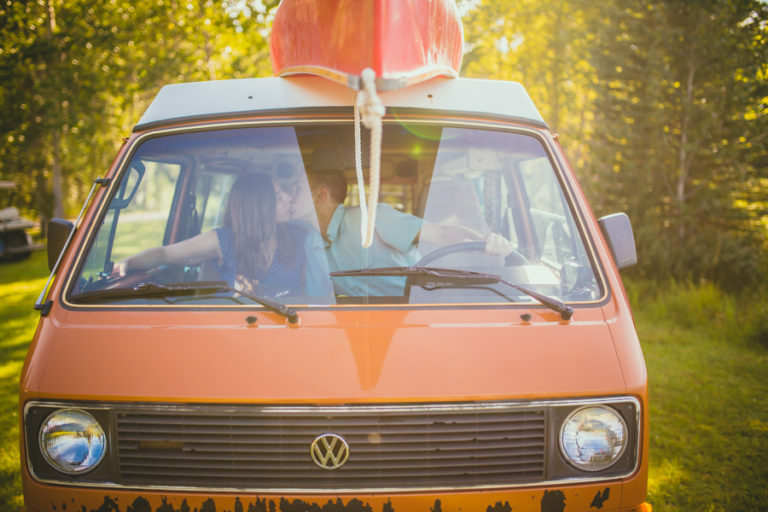 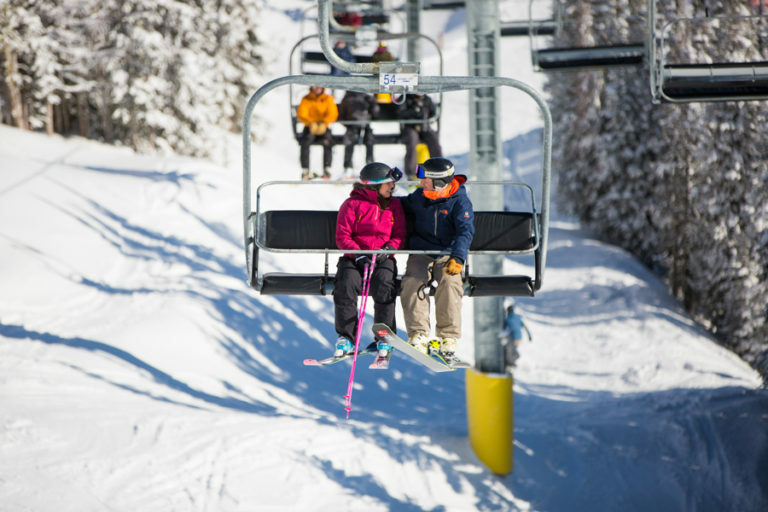 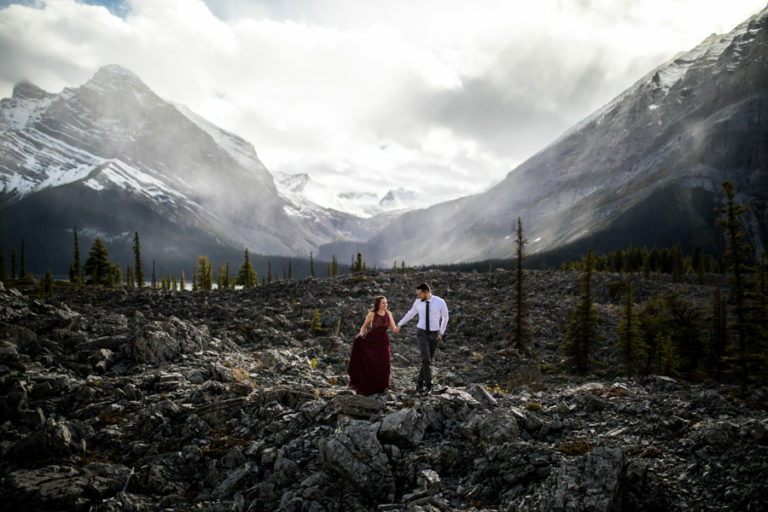 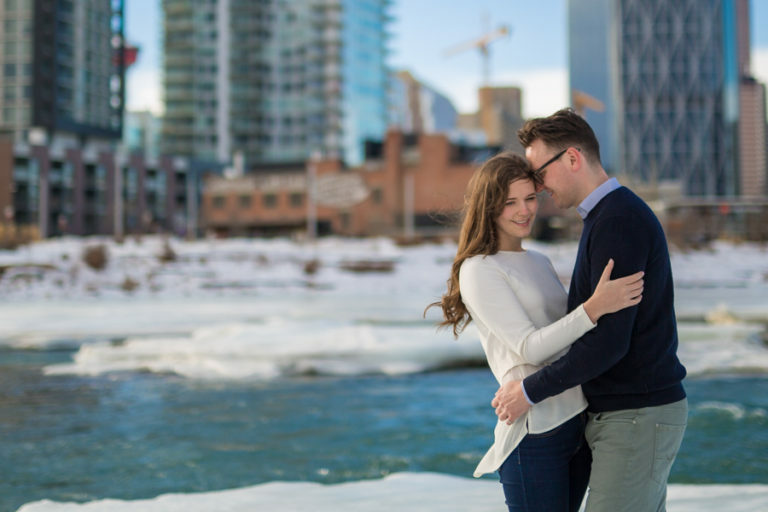 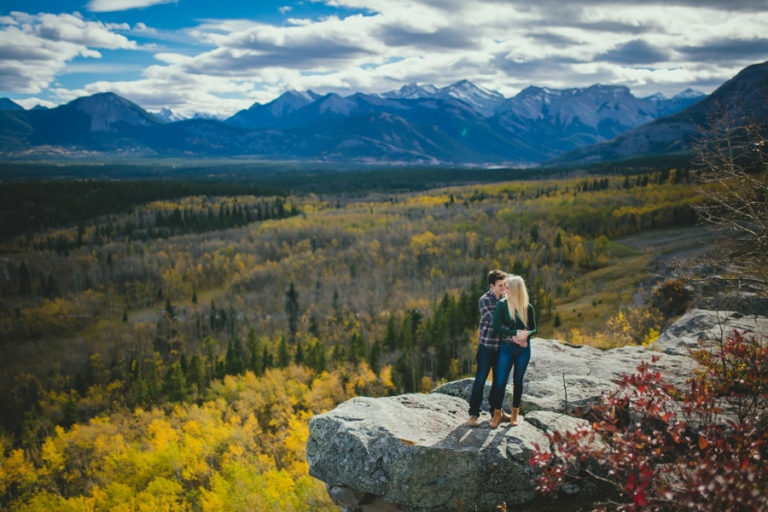 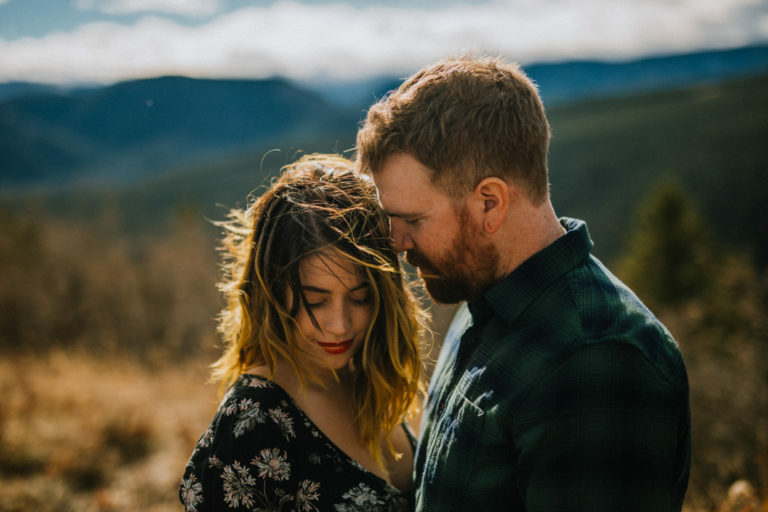 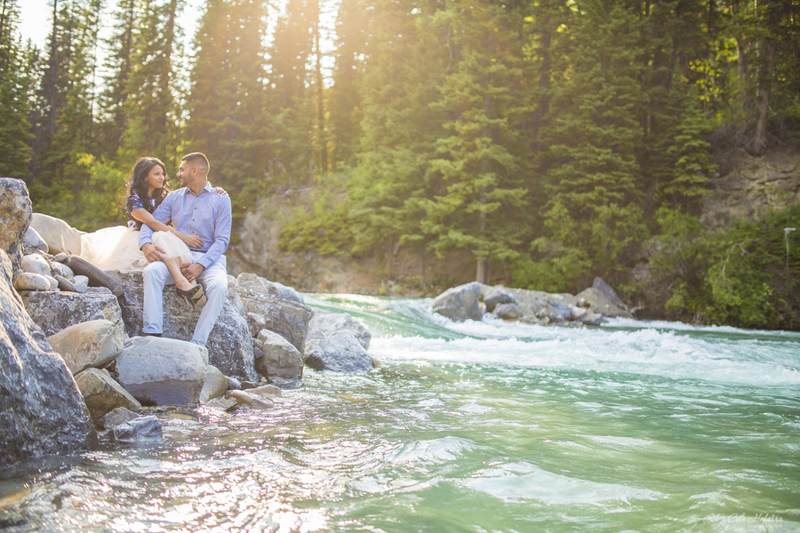 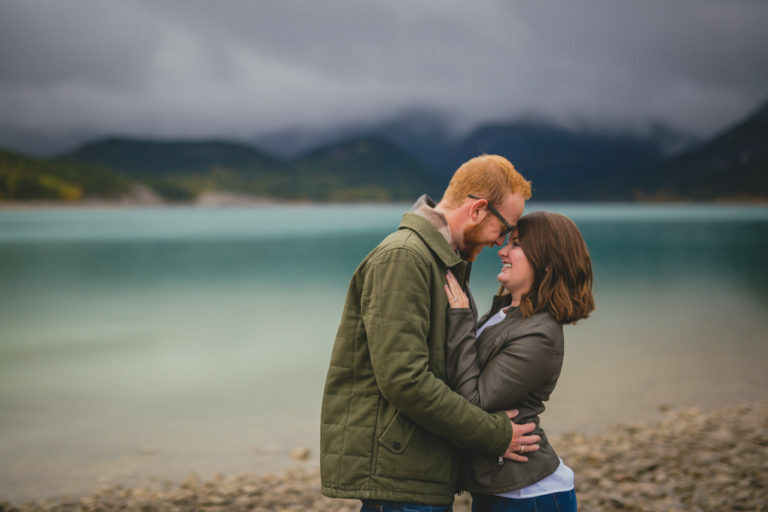 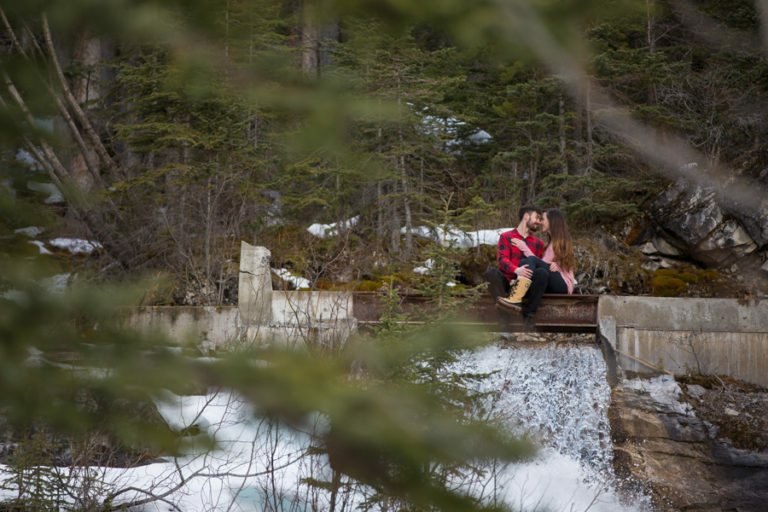 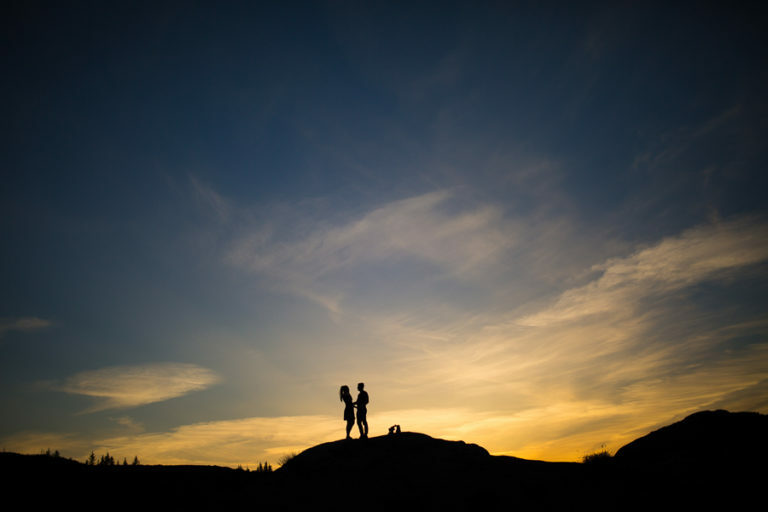 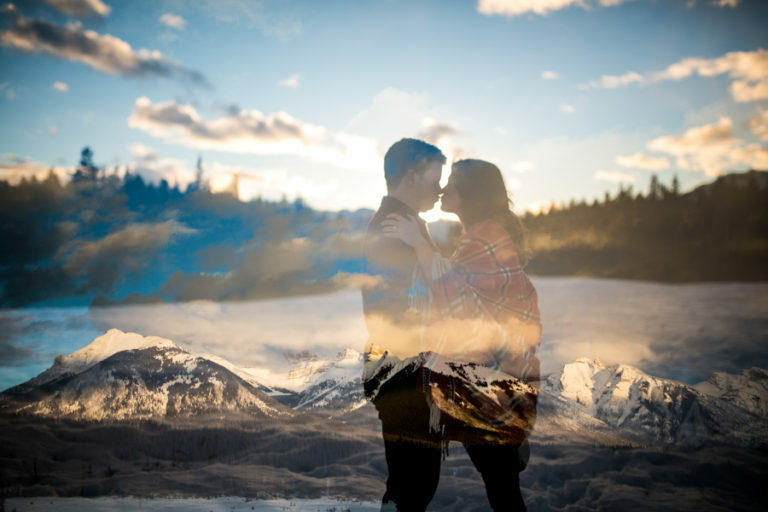 with either a downtown lifestyle session or an adventure to the mountains we can create beautiful memories for you. 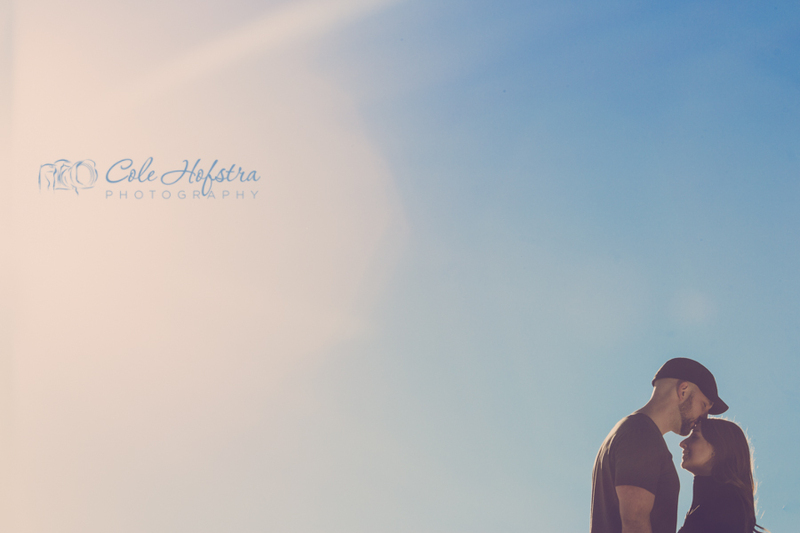 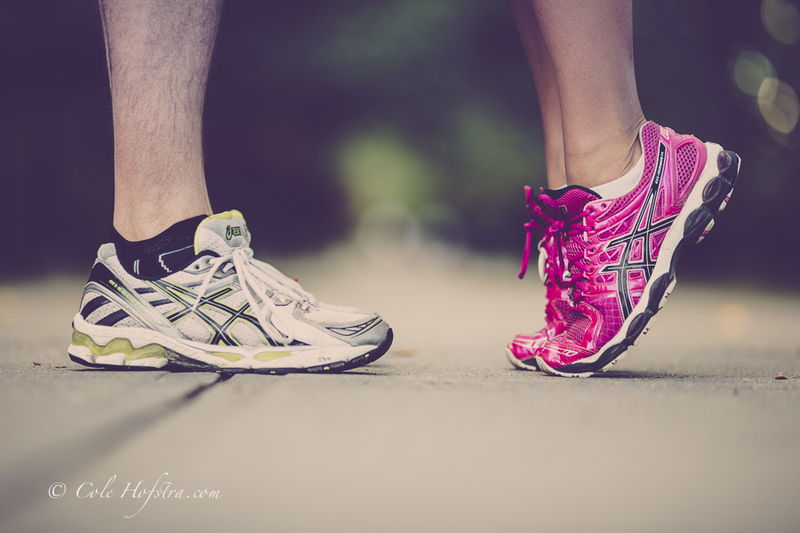 To book your engagement photography session, please contact me.